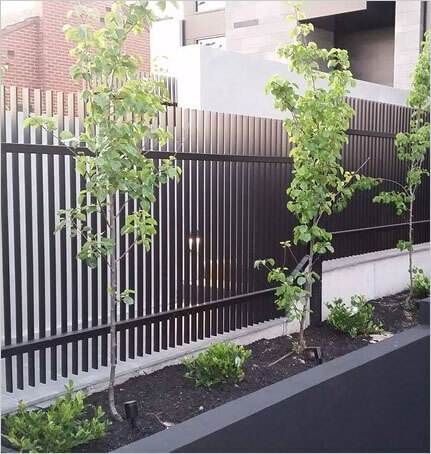 We provide custom gate fabrication for residences across Melbourne. By carefully listening to our customers requirements, we specialise in tailoring the most aesthetically pleasing and best functioning gate system for property. Our gates will add security and value to your home, and are solidly built in our factory in Melbourne to last for many, many years to come. Copyright 2016 Technogates, all rights reserved.